Want to use your talents to help others, learn new skills or do a mitzvah? The Jewish Volunteer Center (JVC), a program of the Greater Miami Jewish Federation, offers volunteers a meaningful way to turn Jewish living into action by serving as a clearinghouse of needs-driven, high-impact, hands-on programming throughout Miami- Dade County. Whether you have a lot of time to volunteer or prefer a one-time project, the JVC has many opportunities available, with at least one that’s sure to meet your needs and interests. The JVC has multiple ways for you to give back to our community. Projects are appropriate for every age, and range from one-time opportunities to ongoing events. Call the JVC at 305-866-8624 for more information. 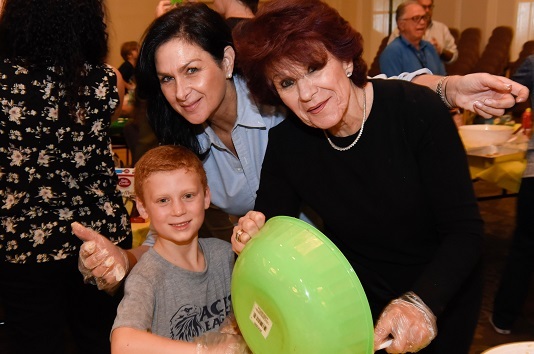 Jewish Federation volunteers span generations and backgrounds, but come together for a shared purpose — to make a difference in the lives of others. 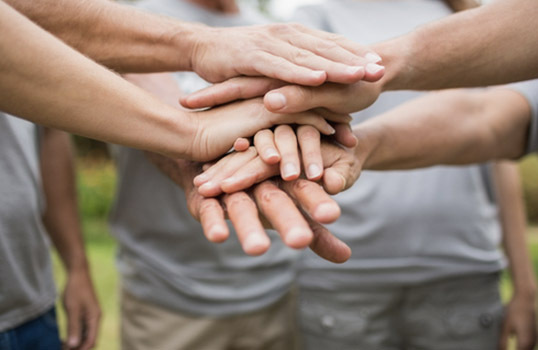 By participating in our events, you can strengthen our Miami-Dade community, while enriching your life. Click to read more.